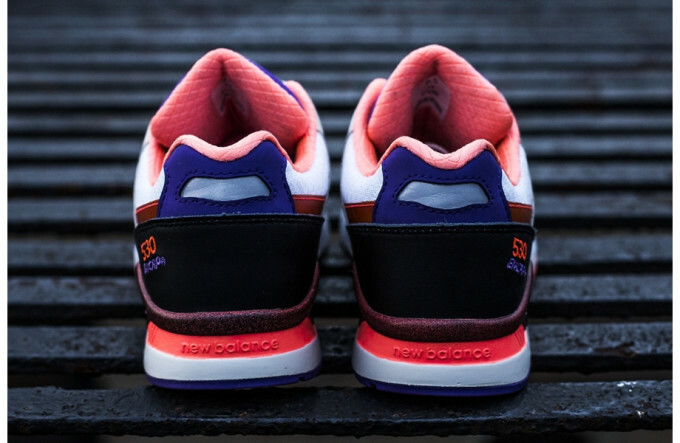 West NYC released its second collaboration with New Balance, a white, purple, and fuchsia 530, earlier this month. 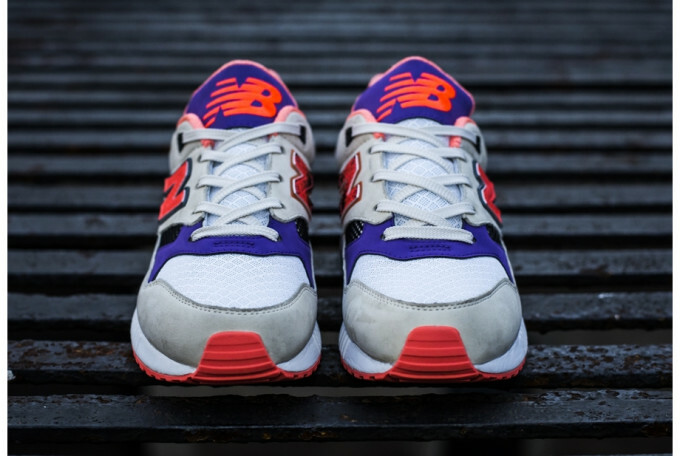 It was a switch up from the shop&apos;s previous work with NB, as that was on the 580, but it still sold out quick. For those who couldn&apos;t lock down their pairs, there&apos;s going to be another chance to add these to your rotation. Scotland&apos;s Hanon Shop just announced that it will release the collab, titled "Project 530," on November at midnight BST (that&apos;s 7 p.m. EST). Retail is set at £100 or roughly $161. Check Hanon&apos;s website for further details.